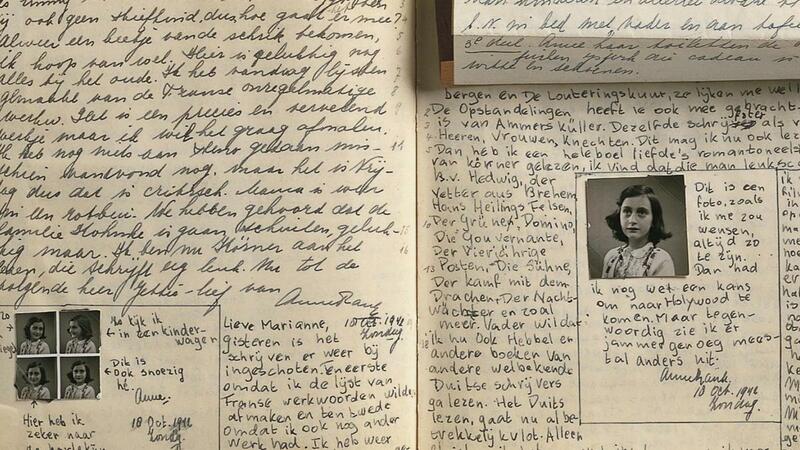 Was Anne Frank Betrayed Or Discovered By Chance? These are the words written by a world-famous author. This author’s single book stirred millions all over the world. The book has been translated into more than 60 languages. In 2009, this book, somewhat, autobiography, became a proud member of the Unesco Memory of the World Register. Yes, I hint at the prominent witness and the most detailed account of the most heinous manslaughter ever in world history – The Diary Of A Young Girl by Anne Frank. Reads Also – This Man Saved 669 Lives From The Holocaust! Over the years, there have been speculations regarding the circumstances that lead to the ‘discovery’ of the eight Jews hidden at Prinsengracht 263 in Amsterdam. Apparently, the German Security Service was informed by an anonymous caller about the secret hideout. It is believed that a new employee at Anne’s father’s business induced the betrayal. However, nothing could be concretely established. Another theory has surfaced in the recent years. It has been concluded that there is a probability that the hiding Jews were not tipped off but were discovered by chance. Researchers at the Anne Frank Museum believe that the ‘hideout’ was being raided over ration fraud. The Raiders were not expecting Jews at the address. In March 1944, Anne Frank wrote about two men, “B” and “D”, who dealt in fraudulent ration cards. They were Martin Brouwer and Pieter Daatzelaar. On March 14, 1944, Anne wrote, “B and D have been caught, so we have no coupons”. This indicates that the Jews in hiding were being supplied with ration from these men. Also, the policemen that carried out the raid were not trained in searching for hidden Jews. They were usually tasked with resolving cash and security issues. Whatever be the case, the raid on August 4, 1944, resulted in the capture of all the eight Jews in hiding. All were sent to Nazi concentration camps, and Otto Frank, Anne Frank’s father, was the only survivor. Anne died at the ripe age of 15. Her father ensured that her dream of becoming a writer is fulfilled when he published her diary. Nida is a Mathematics graduate from Kolkata. A Dhoni maniac, she believes that hard-work and perseverance are the pillars of success. She is brutally honest, a voracious reader and writing has been her passion since time immemorial. Only two things can grab her attention – Books and cats! Did You Know That You’ve Been Sleeping Wrong All This Time? Ever Thought Why Coconut Is Offered As A Prasad In Indian Tradition? Meet Neem Karoli Baba- The Saint Who Attracted Steve Jobs To His Teachings! Did You Know About The Surprising Uses Of Aspirin?